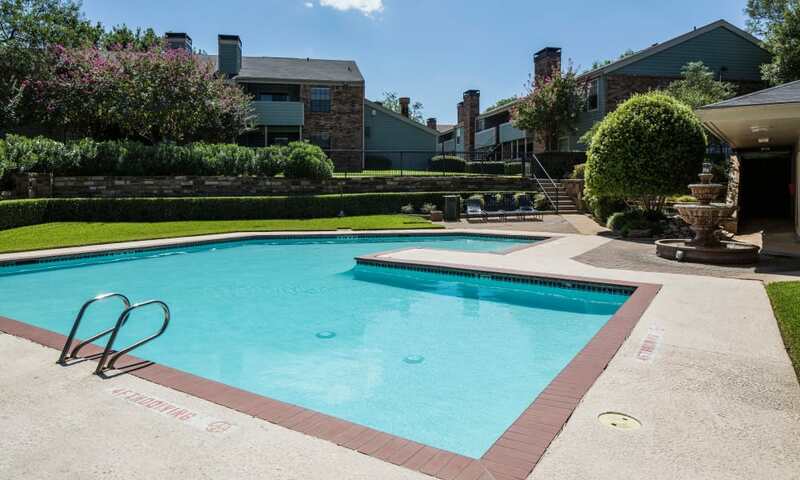 Whether you’re ready to lounge in peace next to our resort-style pool or looking for just the right suburban apartment community for your household, Ridgewood Preserve has it all. 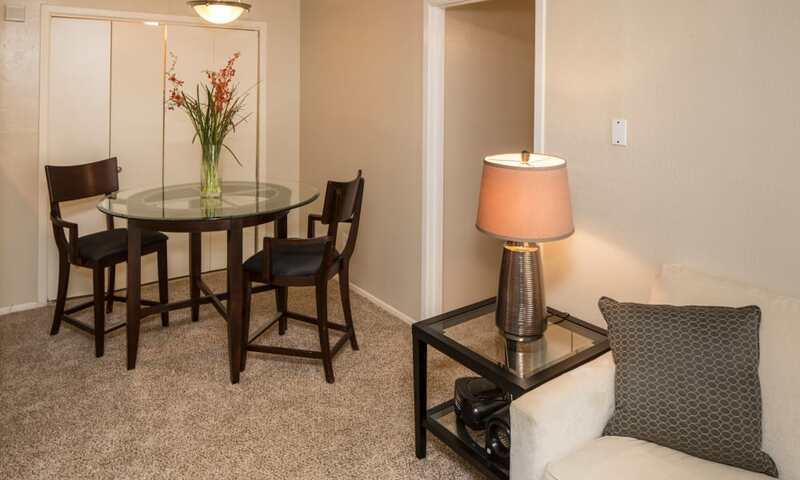 Inside your new apartment, you’ll find that practical features can really satisfy your style sense, like the easy-to-clean wood-style floors and spacious walk-in closets. 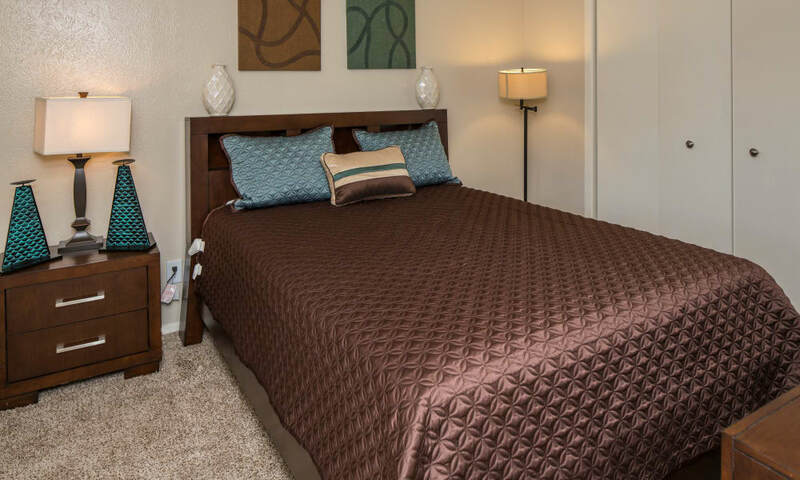 Discover everyday essentials like two on-site laundry facilities and a business center, just steps from your front door. 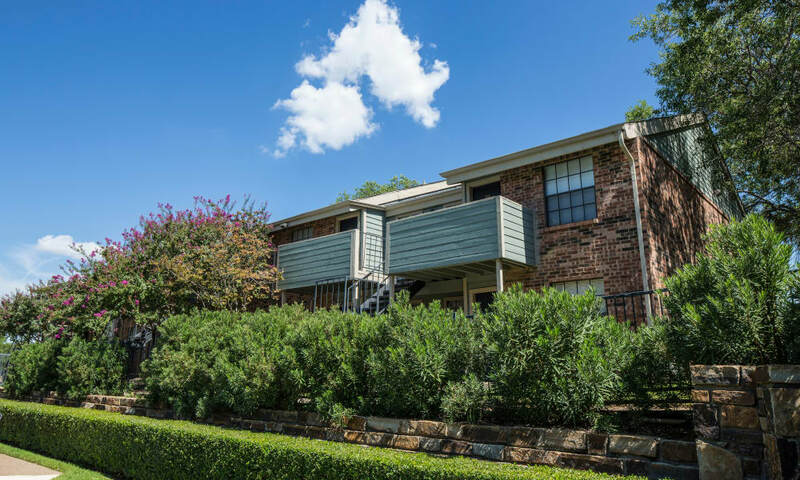 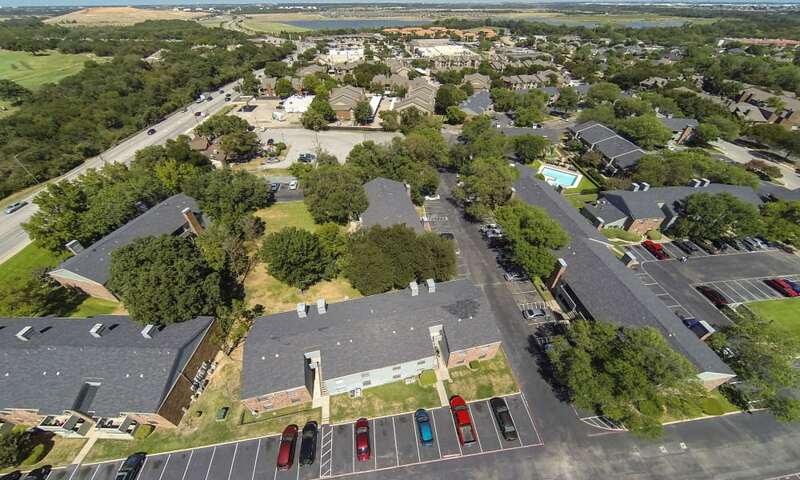 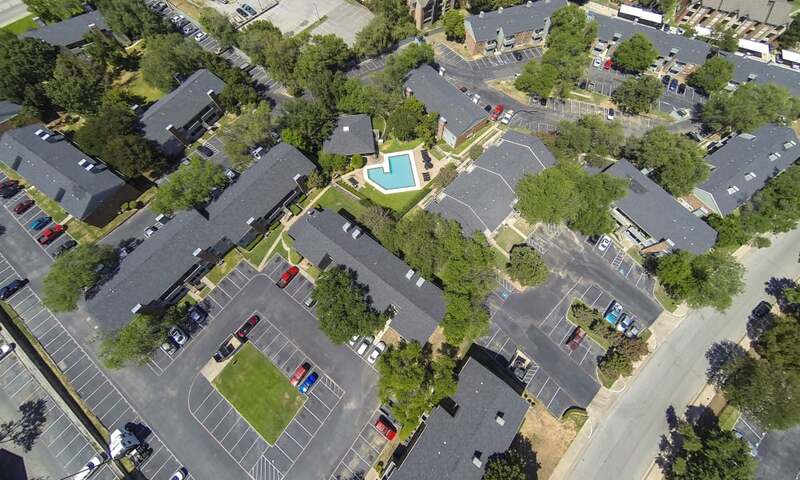 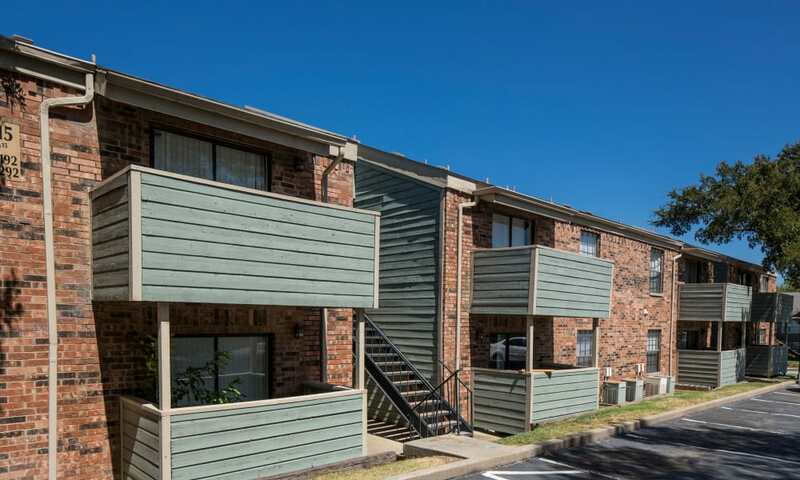 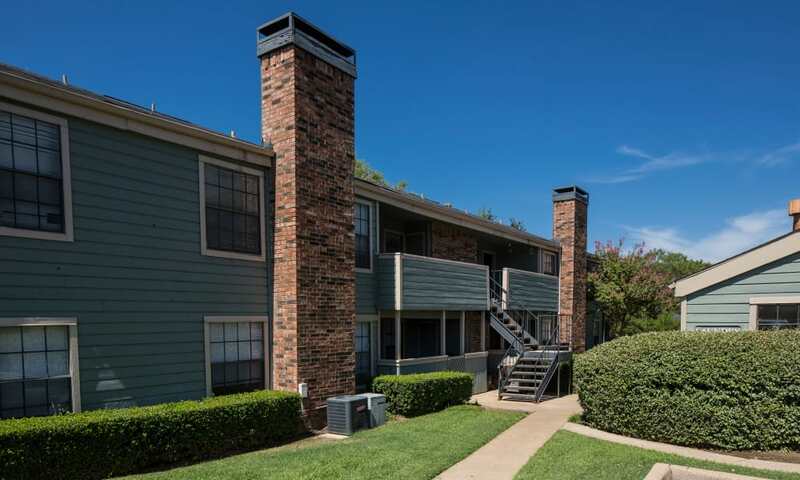 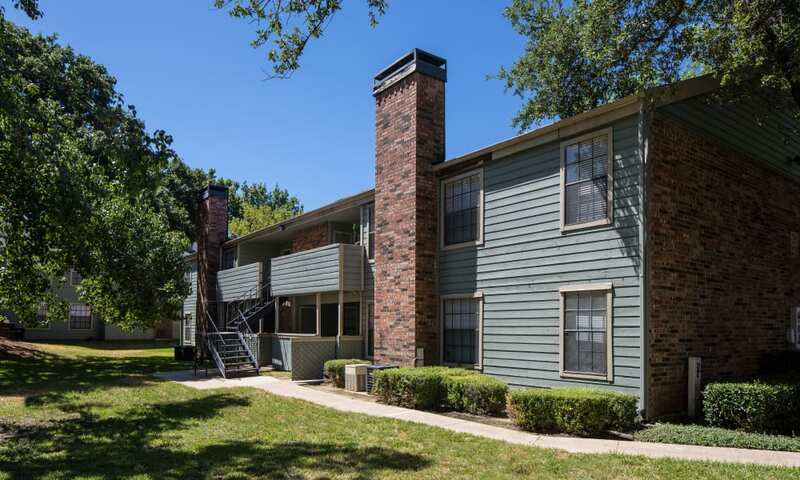 Whether you choose a one or two bedroom floor plan, these pet-friendly Arlington apartments for rent have just what you need to live well every day. 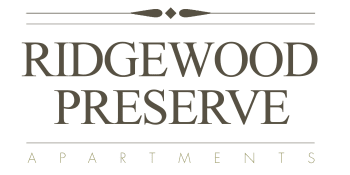 Discover the serenity you’ve been seeking with a North Arlington apartment at Ridgewood Preserve. 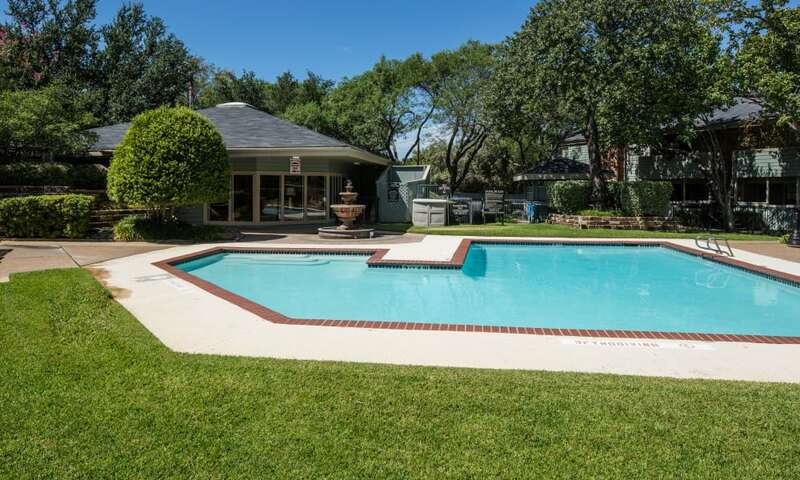 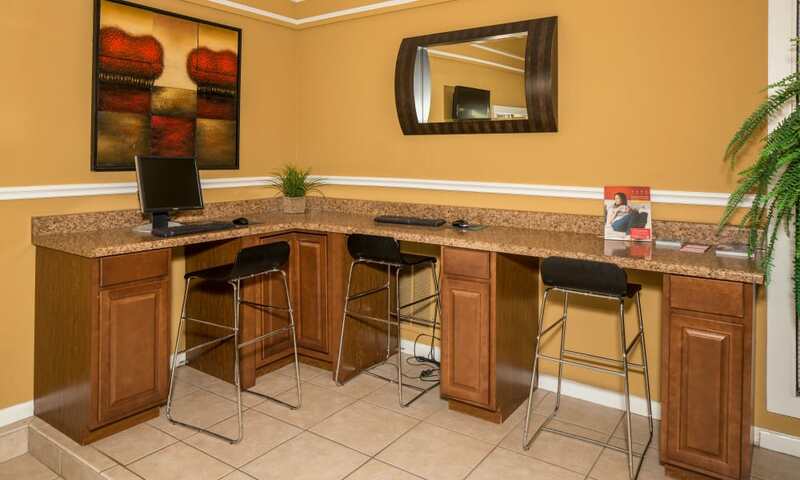 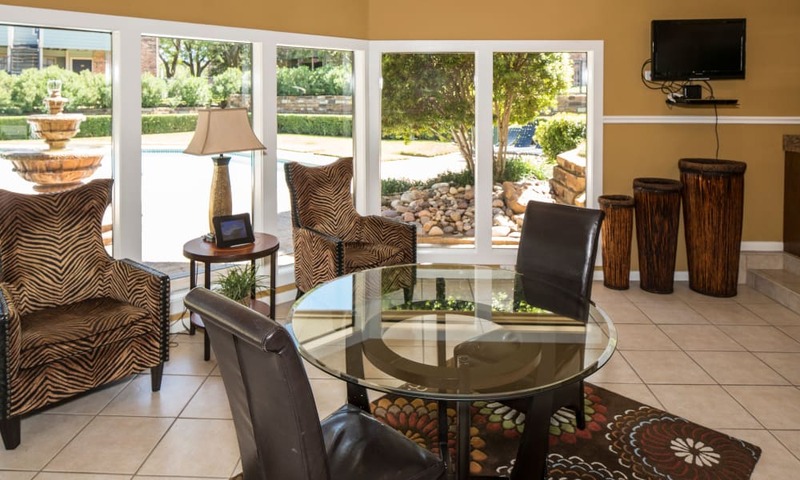 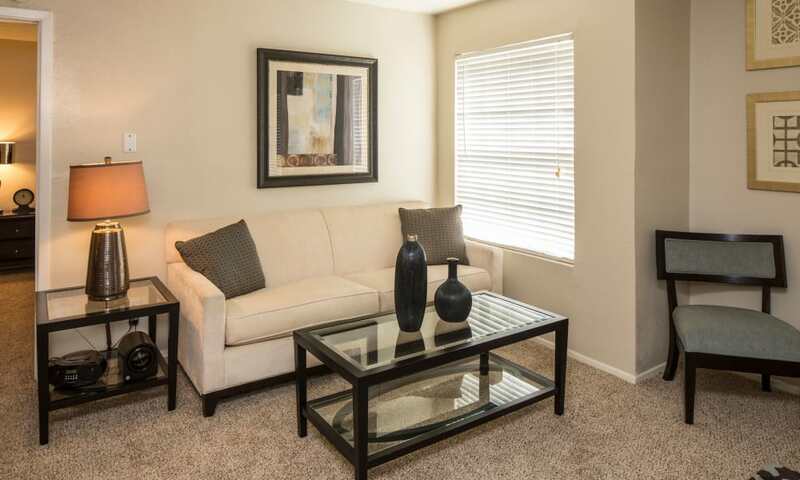 Enjoy a homey community with easy access to major area employers and neighborhood schools. 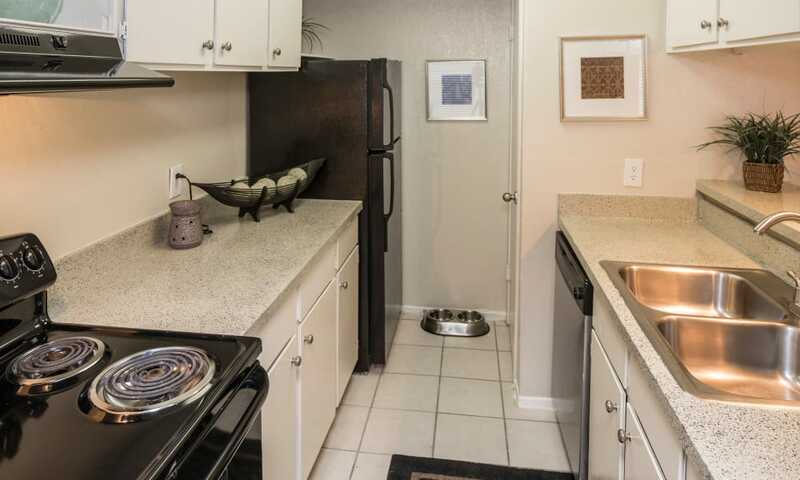 Pets are also welcome at Ridgewood Preserve, conveniently located near lush River Legacy with designated dog parks, hiking, and skate parks, too. 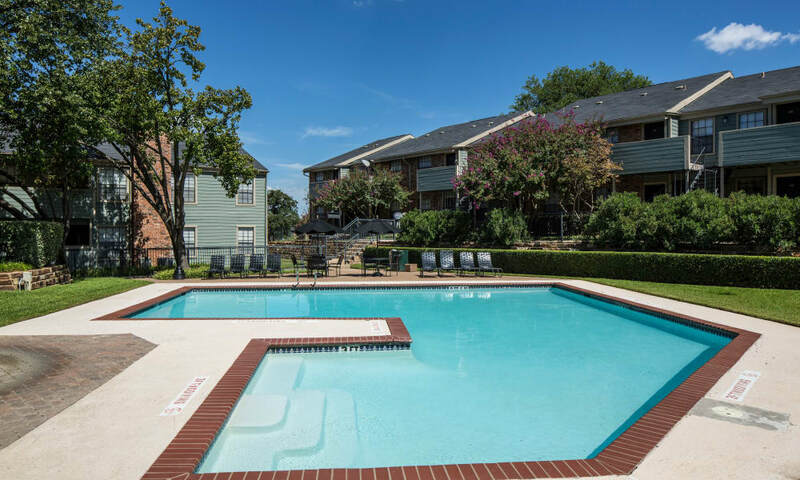 Splash around in our community pool on a hot summer day or enjoy an outdoor feast at the picnic area. 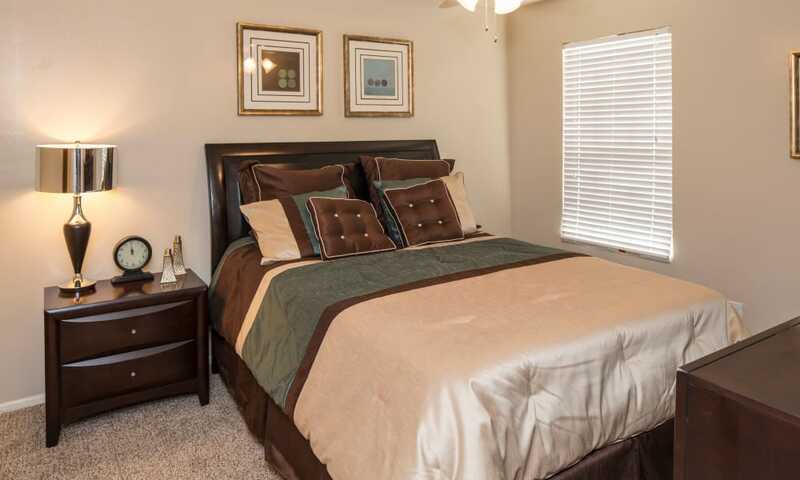 Whatever your lifestyle, you’ll feel at home in Ridgewood Preserve in Arlington, Texas. 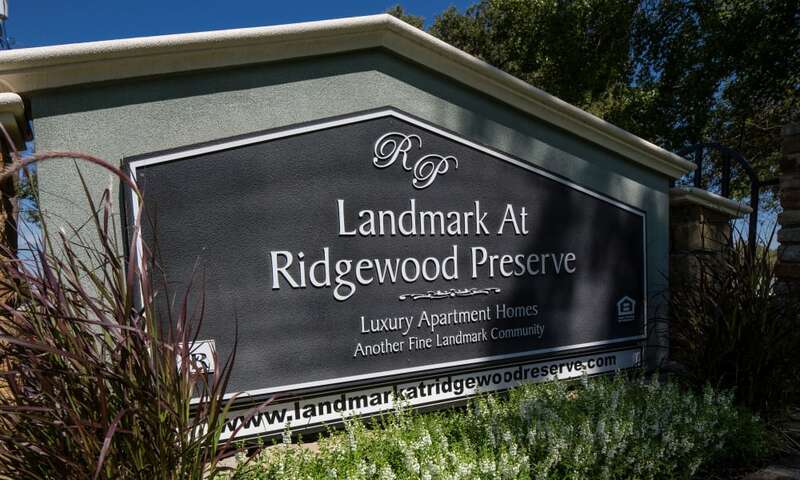 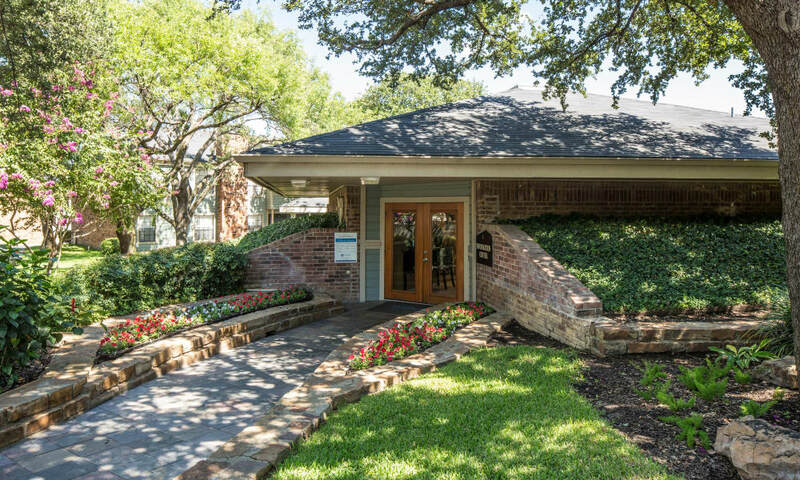 Call us today to schedule your personal tour of Ridgewood Preserve. 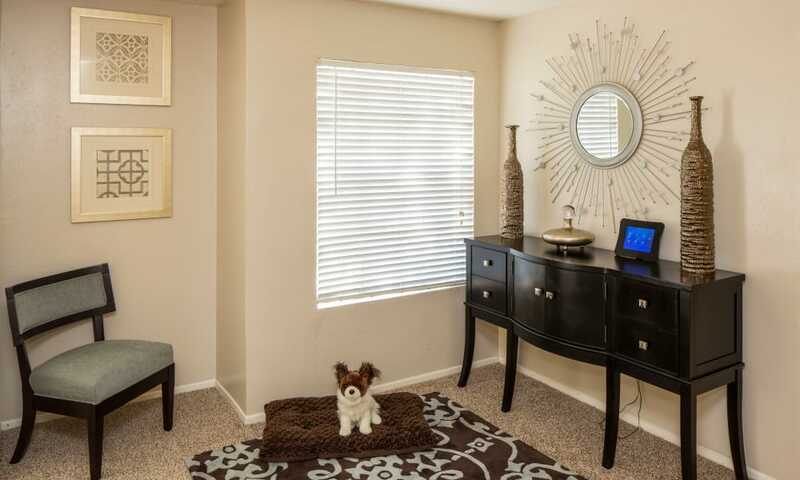 Our friendly team of leasing professionals will be happy to show you around our community.